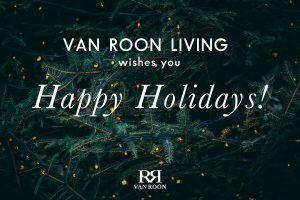 From Christmas to New Year’s Day, the Van Roon Living Office & Showroom will be closed or have adjusted opening hours. Monday, December 24th until January 1st. Wednesday, January 2nd at 9am. 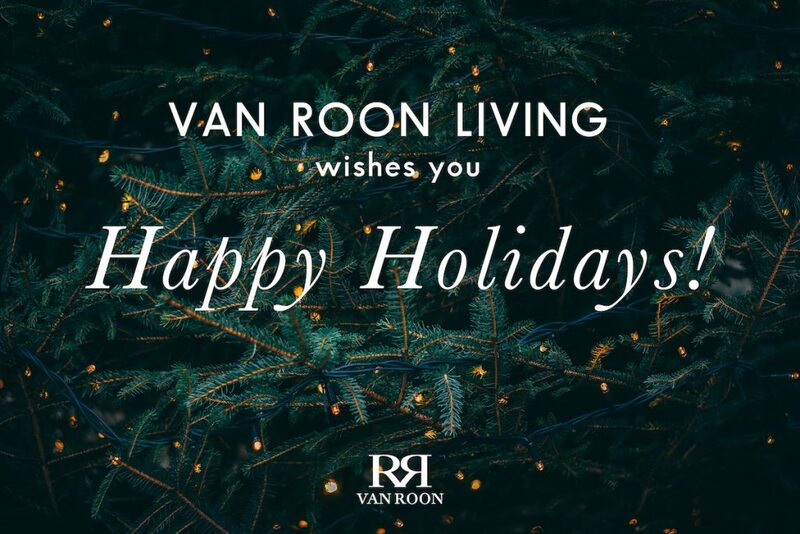 On all other business days, the Van Roon Living Office and Showroom will be open Monday-Friday from 9 am to 5 pm (CET). Don’t hesitate to contact us at info@vanroonliving.com if you have any questions.